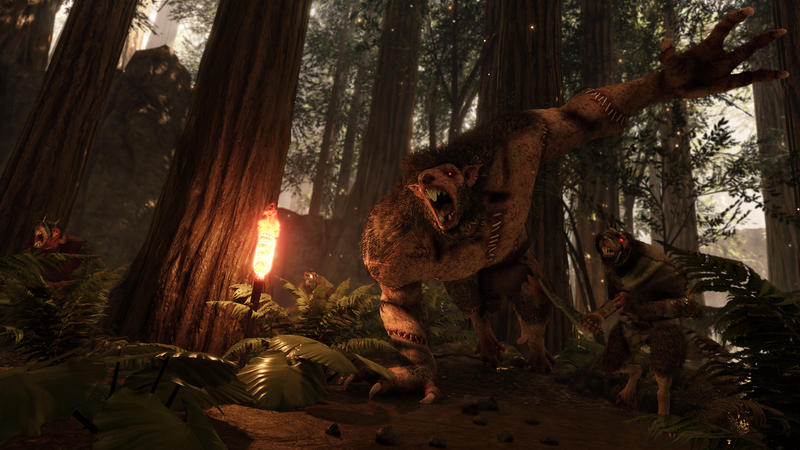 Today, Fatshark revealed the official release date for Warhammer Vermintide 2. The first-person action game will be available on March 8th for PC, with a pre-order exclusive beta starting on February 28th. A release date for the PlayStation 4 and Xbox One versions of Vermintide 2 will be announced shortly according to the press release. Being passionate fans of the Warhammer IP, we’ve always wanted to create a Warhammer sequel that both stayed true to the beautifully dark atmosphere of the world but also brought new ideas and experiences for players. It’s been years of work but on March 8th we look forward to joining forces with players everywhere to defend Helmgart from evil. We had a chat not too long ago with Fatshark on the game – you may check it out here if you missed it at the time. Christian also previewed an early build of the game here.